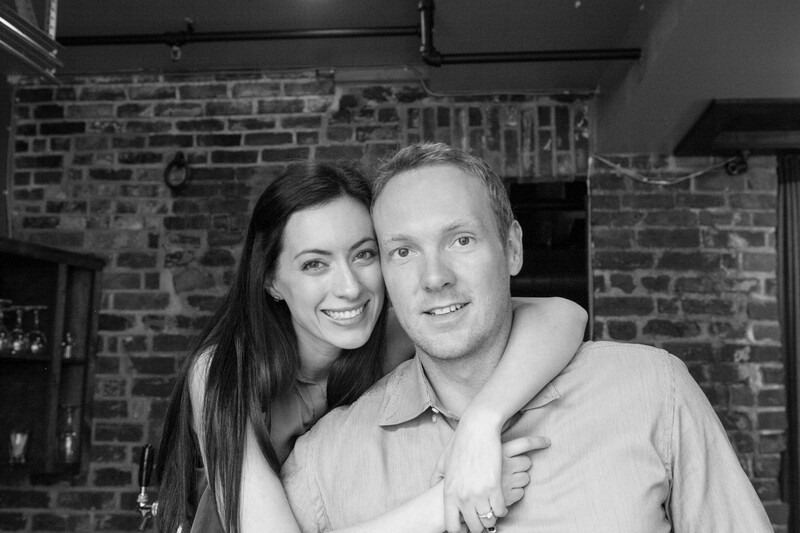 Jess and I are both back to work now, but every day is like ‘take your kid to work day’. Our kid being the travel bug. This will be with us forever, we’ve accepted and are ok with it. We plan to carefully satisfy its needs with strategic use of our vacation days and long weekends, for the time being. 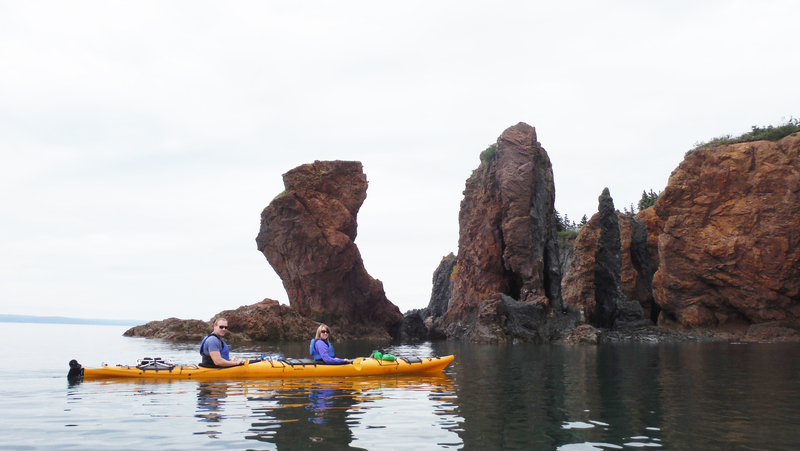 I was in Nova Scotia and New Brunswick for work recently, and of course, I looked for a way to feed my little friend, this time in the form of sea kayaking in the famous Bay of Fundy. For this excursion, I had a sub for the better half of finelinetravels. I took my sister, Melanie who lives in Halifax. We left the city around 8 am and headed across the province toward Advocate Harbour and the office of NovaShores Adventures. After driving a portion of the scenic Glooscap Trail and a minor deviation due to an all too familiar faulty GPS, we arrived on time at Noon. Upon arrival at the NovaShores office, we were greeted by Anne and her staff where we signed our waivers and paid for the tour. 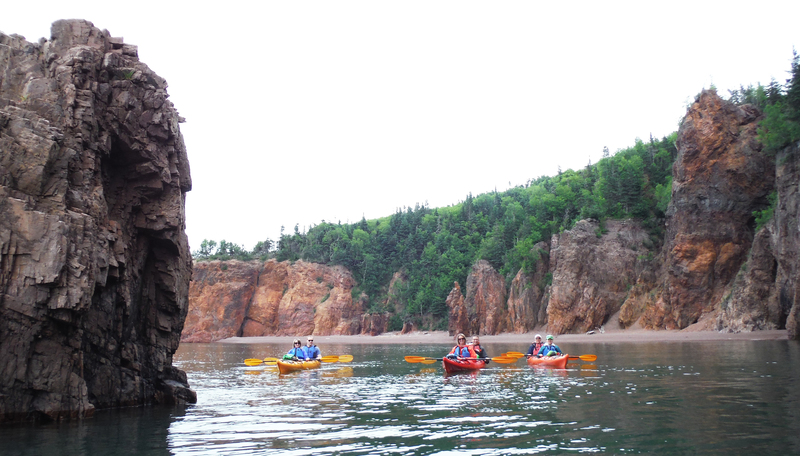 We were taking the “Fundy Explorer” day tour which cost $99 plus tax, per person. 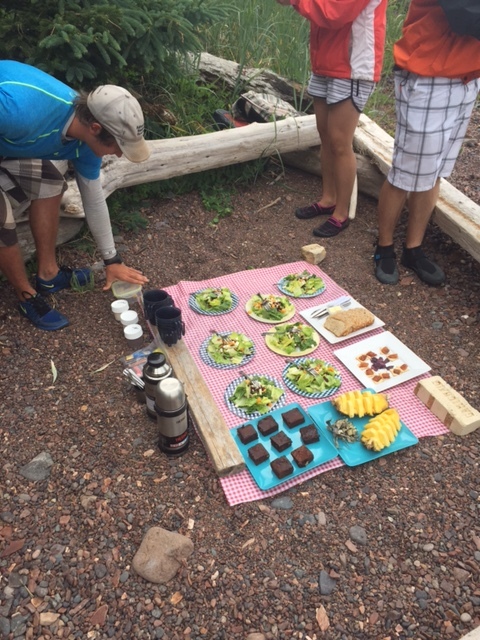 In the end, this included about 4.5 hours on the water and 1.5 hours for lunch, however this is completely flexible based on the pace of the group. After Anne provided us with our skirts, life jackets and dry bags (1 large, 1 small from Mountain Equipment Co-op), we took our own vehicles to the departure point which is about a 20 minute drive, 10 minutes of which are on a well-groomed dirt road. We arrived at the beach where we were met by Jonathan, our guide for the day who took his time and demonstrated how to operate the kayak, provided safety tips and eased the nerves of some group members who were first time kayakers. 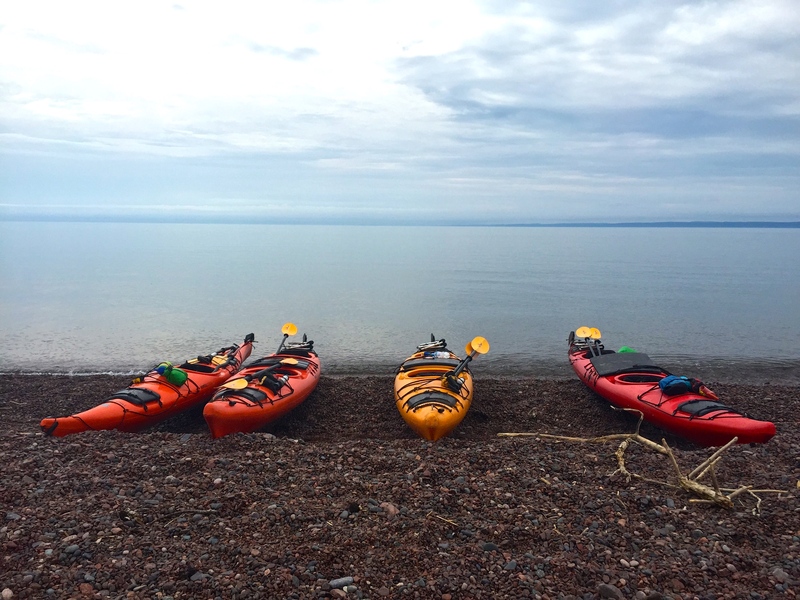 This took about 20 minutes and then we were in the water, paddling out along the steep coastline while Jonathan shared his deep knowledge of both the geography and history of the Bay and its surrounding towns. Given our departure time (1 PM, July) the tides allowed us to paddle in and around the famous three sisters sea stacks, which reminded me of the 12 apostles on Australia’s Great Ocean Road. We entered a cave as well as the ‘amphitheater’, which is a tiny inlet where the cliff overhangs about 40 feet above. We paddled up on a secluded beach where we had time for a bio break and to explore our surroundings while Jonathan prepared lunch. As always, the best part of any experience is chatting with others in the group to find out where we are all from and just getting to know one another. Turns out, a friend of Melanie’s from nursing school lived in the same neighborhood in Calgary as a couple on our tour! Yes, it’s a small world we live in. Lunch was tasty consisting of salad with feta, pecans, apple, with maple balsamic dressing, fresh pineapple, homemade bread (made with Rickards Red beer! ), smoked salmon on crackers and local ‘dulse’ seaweed, native to the Bay of Fundy. Oh, and even though Jess wasn’t on the tour, Jonathan was ready with gluten-free options just in case! 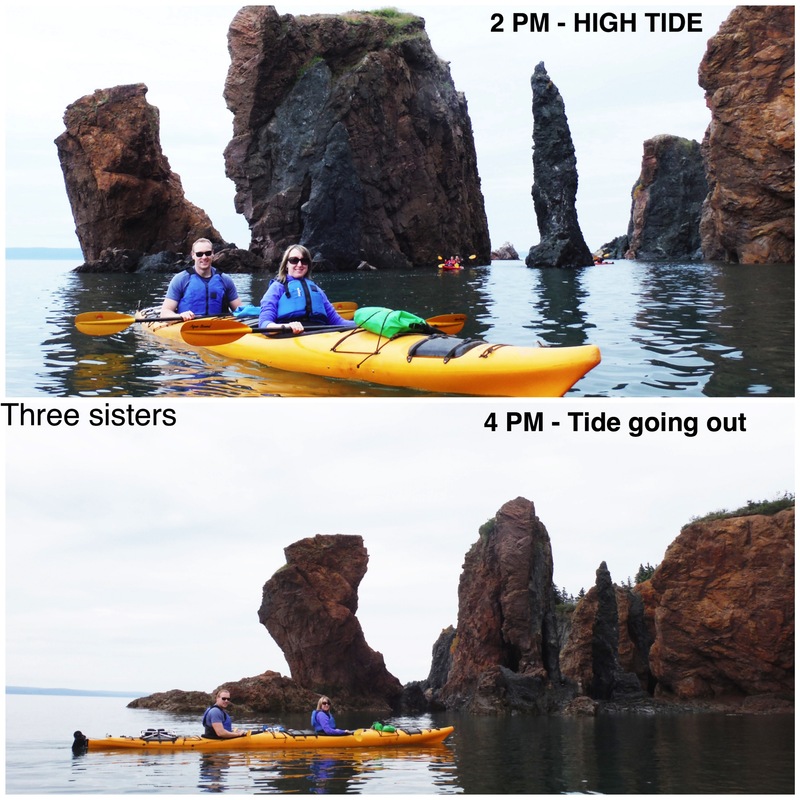 On the return paddle, the tide was about 10 feet lower than when we went out making the sea stacks appear much higher and changing our route as much of it had now turned to rock and sand. At this point, we realized the magnitude of the tide… amazing to see. Would we recommend NovaShores Adventures? Absolutely, yes! 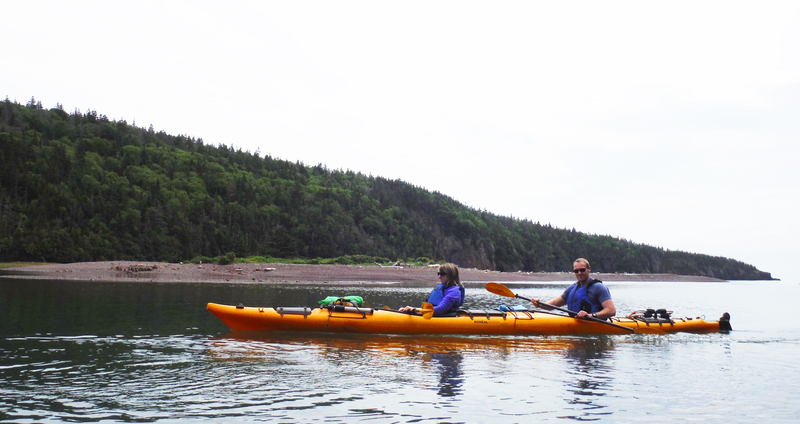 NovaShores is one of a few kayaking outfits in the Bay of Fundy and we can only speak to our experience with them. 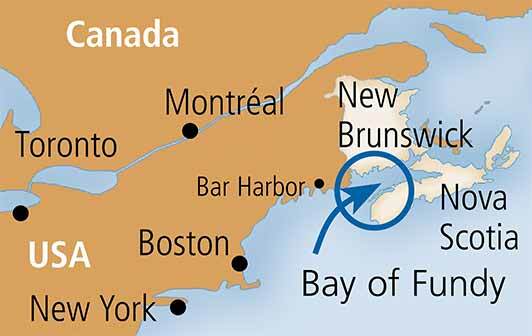 However, given the quality of the service and the experience we walked away with, we highly recommend taking the 3 hour drive from Halifax. Anne (the owner) and Jonathan our awesome tour guide provided us with an unforgettable experience. Finelinetravels received a discount from NovaShores for our day tour, however, as always, the views and opinions expressed herein, are those of finelinetravels only. If you make it to the East Coast, you’ve got a place to stay in Newfoundland! 😉 Hope you guys are enjoying India!